Bill Dance Outdoors just keeps cranking out new ideas some better than others (chuckle). 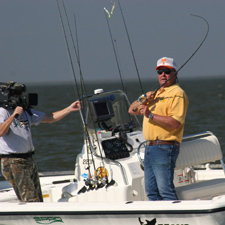 Along these lines, we are thinking about possibly adding a new Bill Dance Saltwater TV series to our menu. Now, before you ask, what the heck does Bill know about saltwater, let me quickly answer that question with absolutely nothing! 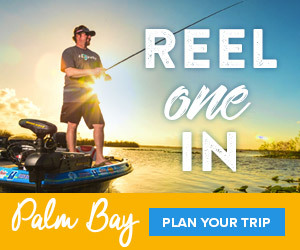 Our idea is to team up with some noted saltwater experts and guides who can steer you right and produce a show with a theme this is something that YOU can do! We are talking education and action, where to go, etc. involving only in-shore species, not the high dollar, big rig required off-shore jaunts. Our sponsors seem to be excited about it so far, so we’ll keep you posted on our progress.